Search current horse properties by acre Over 20 in Caliente. Click on More Info link or listing photo for property details. If you would like to expand your search criteria, try using our Advanced Search. A truly unique and historic 1920's doll has been transformed into a rustic and regal modern fairytale home. The well engineered 1500+ sq ft. home has ... 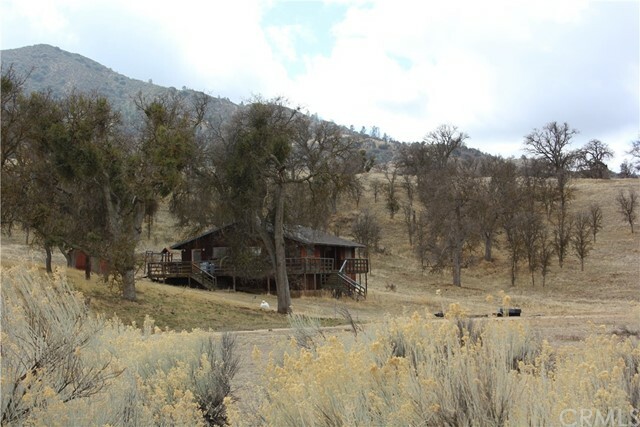 Listing courtesy of Re/Max Tehachapi, Inc. 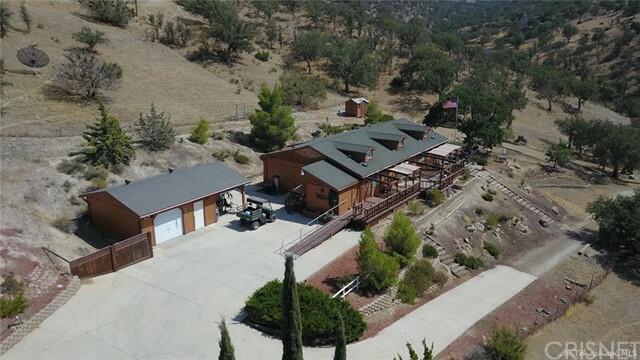 Incredible mountain retreat on 20 acres of oak and pine studded land in the beautiful Twin Oaks Valley of Caliente. The front door opens into a large ... 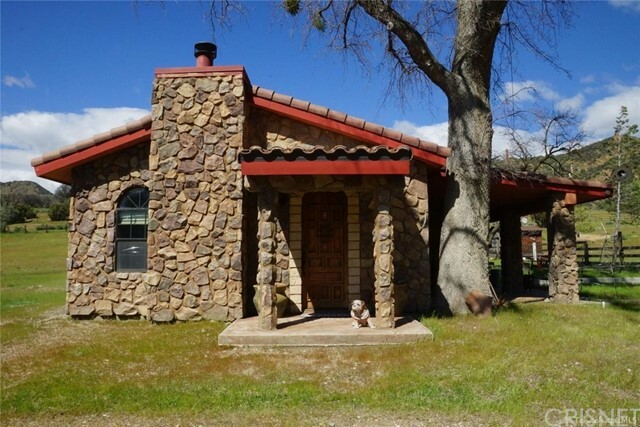 Listing courtesy of Re/Max Tehachapi, Inc. 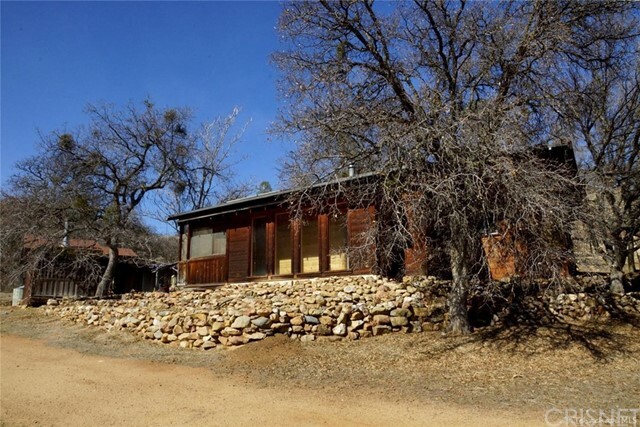 Step back in time with this charming custom built cabin located in a private canyon of Twin Oaks. The one bedroom rustic retreat features knotty wood ... Listing courtesy of Re/Max Tehachapi, Inc.